Morgan Fletcher has been a recluse since the incident with his mother that left him disfigured. He wanders the family country estate with only his trusted housekeeper, Engel, for company. Then one day a baby is left on the doorstep of his home, Engel takes the child in and before they know it the house is filled with children. When one of the youngsters becomes ill, Dr Crane is invited to the house and although Morgan hides from him to begin with, he soon finds a unique friendship with the young doctor. As the family continues to grow, Morgan starts to worry about some of the children’s strange behaviour, even Dr Crane becomes unnerved by them. Then there’s the first question that needs to be answered, where did all the children come from? The Children’s Home by Charles Lambert is a beautifully twisted Gothic fairytale, perfect for fans of Miss Peregrine’s Home for Peculiar Children by Ransom Riggs and Tim Burton’s The Melancholy Death of Oyster Boy. Instead of its darkness originating from gore or horror tropes, it oozes between the pages from tone, atmosphere and setting, allowing it to gently unnerve you rather than simply turning your stomach. A devastating past, creepy children and wax works with a life of their own make this a great read but the weird and wonderful ending make it truly memorable. I can easily see this novel being snapped up for TV or film adaptation and it couldn’t come soon enough! 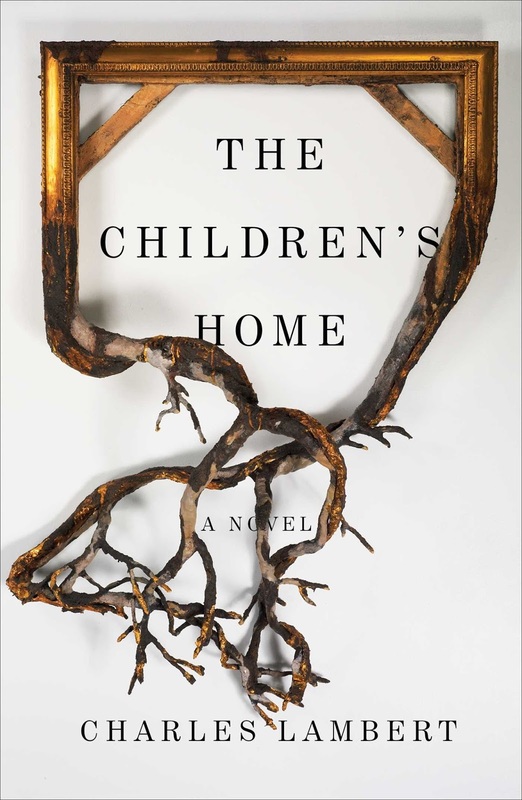 Original, bizarre and beautifully written The Children’s Home by Charles Lambert is not to be missed.